Your feedback is important to us. Please respond to the questions below. * 1. For what OCO Program are you are giving feedback? * 2. Who are you completing this survey for? * 3. How long have you participated in this program? * 4. Please tell us how easy it was to receive services from OCO. * 5. At which OCO location did you go to receive services? * 6. 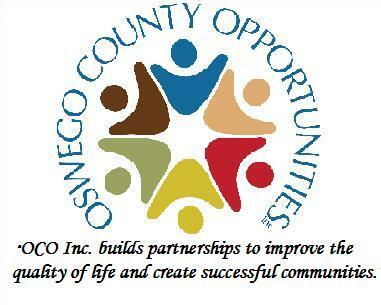 Were OCO Staff helpful to you during intake when entering this program? * 7. How long did you have to wait to begin services? * 8. Were there other services you needed that OCO could not help you with?